OnePoll recently collaborated with Splendid Communications as the research partner on their global authenticity report. 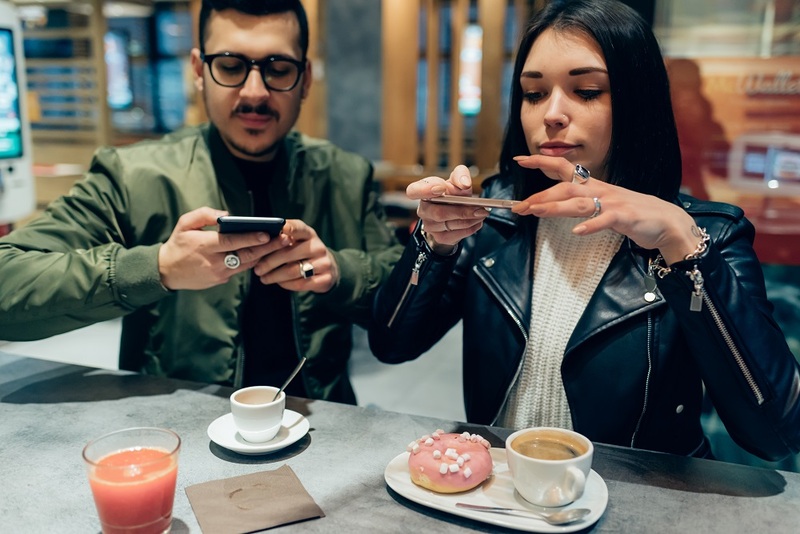 The survey of 2,000 UK Adults who follow at least one influencer on social media revealed that there is a growing skeptical feeling towards influencers with 52% assuming that influencers are only promoting a product because they’ve been paid to do so. The data also showed evidence of a link between the number of influencer product promotions a month and the likelihood of the consumer to purchase a promoted product. 50% of the respondents were more likely to consider buying a product after seeing a promotion from an influencer who doesn’t endorse many products as it was felt this showed a genuine belief in a product. The majority of respondents (27%) felt that it was acceptable for influencers to promote just two products a month. Promotions were in fact revealed as the least popular type of content produced by influencers at just 8.4%. The report suggested that they key to successful product promotion was to weave the endorsement in naturally to content typical of that particular person. Tips and advice were found to be the most enjoyed content put out by influencers at 22.9%, followed by stories about their life at 19.3%. This could suggest a lean towards influencers whose following is based on something other than purely social content, such as sports. The report was featured on PRWeek and you can download the report for yourself via Splendid Communications website.